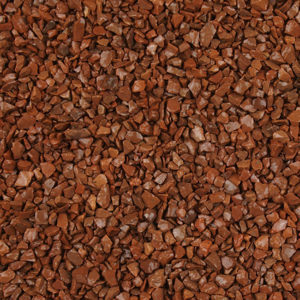 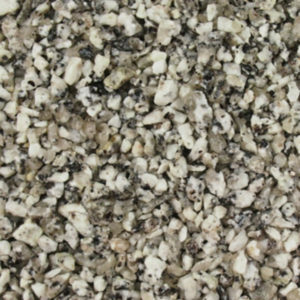 At Permetech we pride ourselves on our product quality, informative knowledge on our system in providing the perfect look for Driveways, Patios and Pathways. 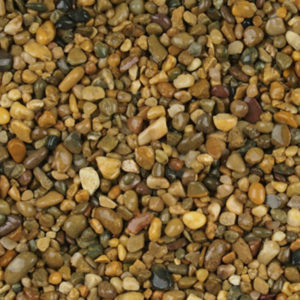 Permetech Resin System product available to buy from our office in Worthing West Sussex, all orders can be placed and delivered all around the country. 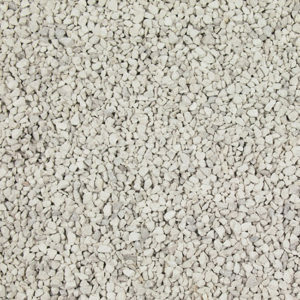 Each kit Permetech provide covers an area of 3.3m2 laid at 18-22mm (Suitable for Driveways) if laid on pathways or patios the kits can reach 4m2 per kit. 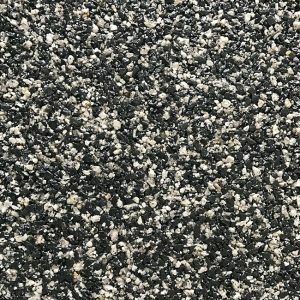 Permetech can also offer an option to lay the Resin Bound and Bonded product on a Fully Prepared surface for contractors, please do not hesitate to contact us for any questions or enquiries. 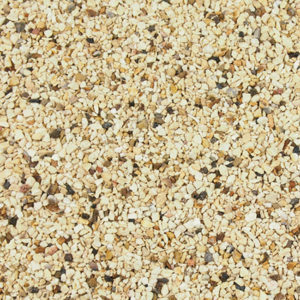 We now offer training on a one day course to learn how to lay the Resin bound and bonded system, contact us for more information on dates and prices, we can provide you with all the information you require to lay and buy the product directly from us at Permetech.